I believe that elopements are more than just about hiring a photographer to take quality photos, it’s about providing an experience. 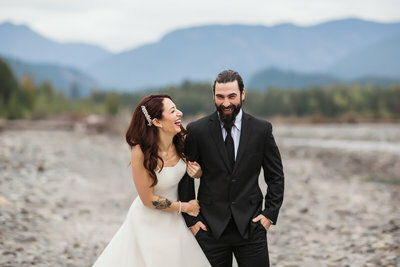 It’s the in-between moments, stolen glances, and whole-hearted laughs that come along with who you are as individuals and as a couple that will tell your wedding day story for years to come. My goal is for you to forget that you're in front of a camera and feel like you're on an adventure and having the best day of your life. 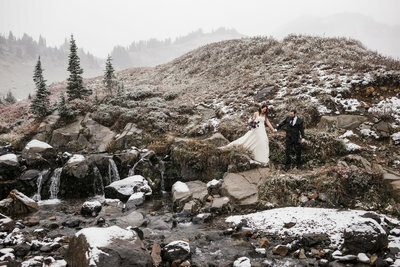 Megan Montalvo Photography is a destination, Pacific Northwest and Seattle elopement photographer based out of Washington. 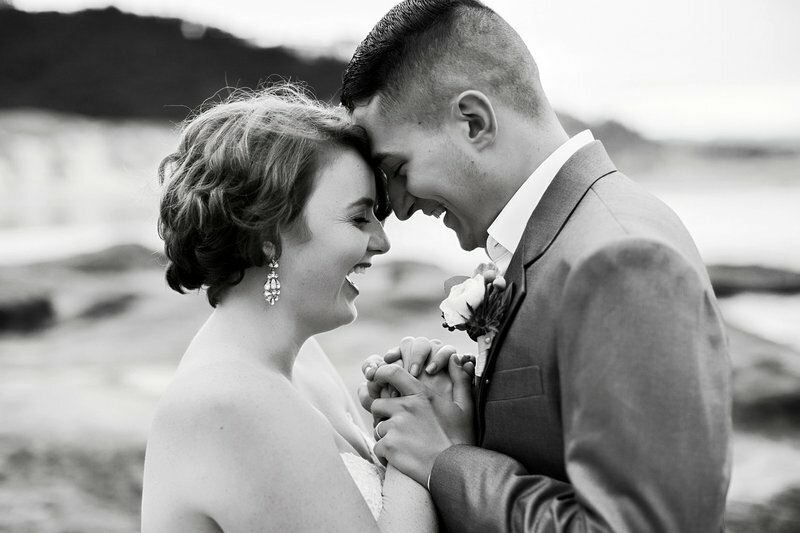 I capture love stories from coast to coast and worldwide. Feel free to explore around my site and send me a note. I cannot wait to be friends! 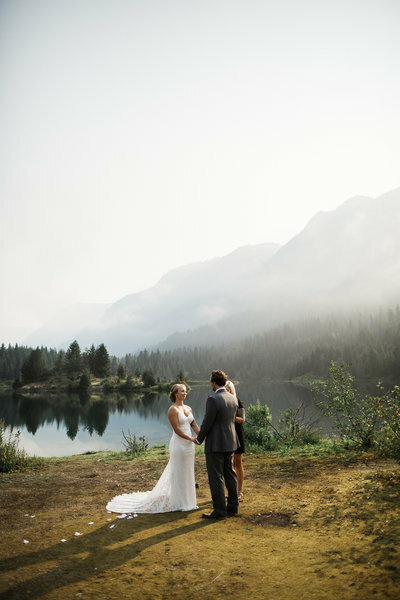 Megan was an absolute dream to work with from the initial consultation to how quickly we received our gallery. 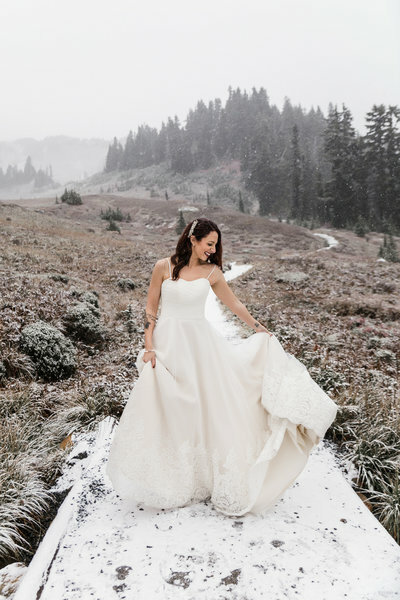 As Matt and I planned our elopement, there were two things I had to have: A wedding dress that I adored, and a phenomenal photographer. And from the very beginning that was Megan! 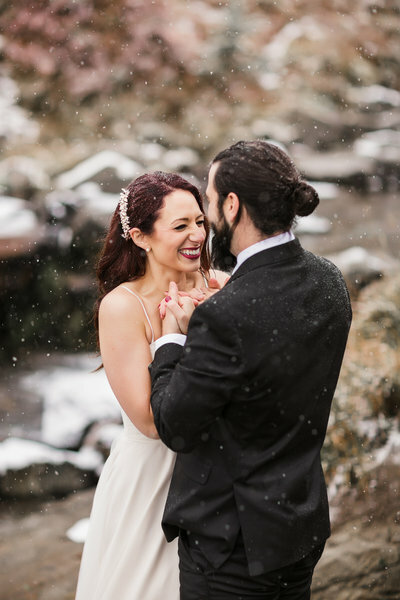 Not only did she take breathtaking pictures, she also helped me plan my elopement - From suggesting hair/make-up and florists to moving the pictures to Oregon so that we had sun on a very rainy day. I also want to speak to how comfortable she made Matt and I feel in front of the camera. Matt is in the military and to get him to smile in a picture is a job in itself. In fact, when I first contacted her, I ended the email with "While I'm the girl that cheeses too much, he's the one not to cheese at all". Therefore, when I received the gallery, I was floored. Nearly 99% (give or take a little) had a very "smiley" husband. That's because of Megan and the techniques she uses. 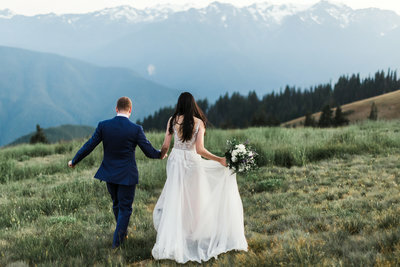 If you're looking for the wedding photographer (or anything else!) that is going to capture the love that you and your partner have, don't look any further. 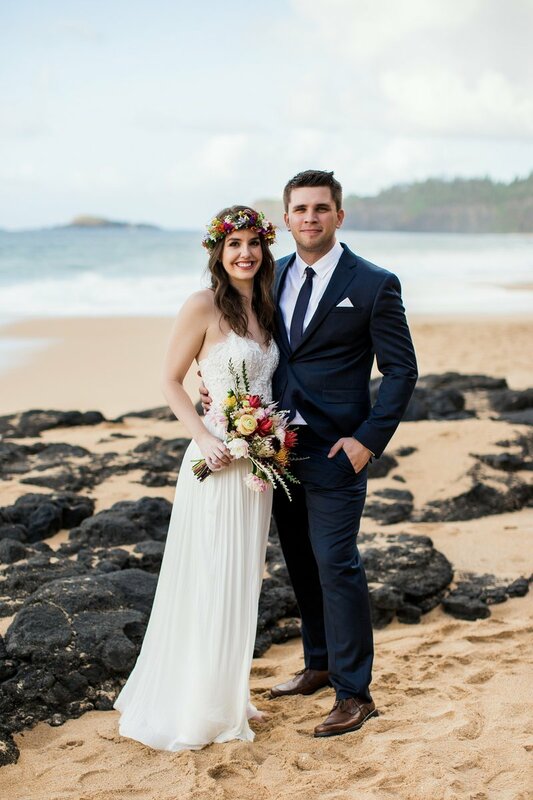 Our local intimate wedding and elopement collections begin at $1300 for 2 hours of coverage. Destination Elopements begin at $2800.